Posted on 12, September 2018 by EuropaWire PR Editors | This entry was posted in Internet & Online, Management, Society, Technology, United Kingdom and tagged charity, Children’s Adventure Farm Trust, Cloud, CSR, Russell Feingold, technology, UKFast, volunteering, volunteers. Bookmark the permalink. 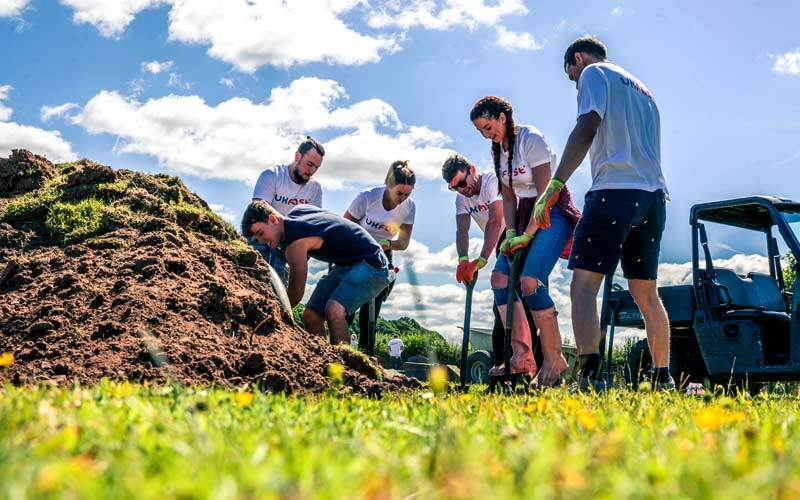 Cloud technology brand UKFast today announces a new programme donating 5000 volunteering hours to the local community, worth £67,000 a year. MANCHESTER, 12-Sep-2018 — /EuropaWire/ — The tech firm’s volunteering programme sees the UKFast team offered at least one day per year to volunteer for causes in the local community, led by UKFast’s new director of CSR Russell Feingold.